The Advanced Wide Access Controller (AWAC) from Ektor is a complete solution to emergency monitoring and testing. Utilising the power of a 400mhz ARM processor, emergency testing and monitoring enters a new era. 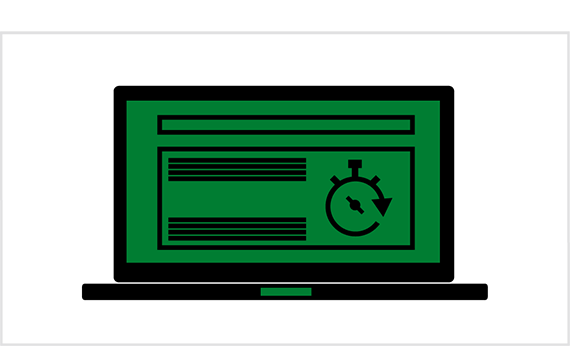 The AWAC is able to perform all of your testing and monitoring requirements without needing a server or more expensive testing systems. An AWAC can support either 200 wireless emergency devices or 236 DALI wired emergency devices and as much as 400 wired Ektor devices. Built into the AWAC is advanced software that can allow users to create their own functions or routines and the ability to set them to run at prescribed times. Intelligent SMS software services allow the AWAC to send SMS messages directly to contractors and aid them in rectifying the system. When the AWAC is fully set up, it can be automated to control the emergency lighting without direct human intervention, which can save substantial money and time. Multiple AWAC networks can be connected together through a TCP/IP network. AWACs can even talk back to a centralized internet cloud service provided by Ektor where multiple sites can be combined and managed. Additional cloud services supplied by Ektor allow for real time logging and historical data storage, which can be graphed and reported to the users. 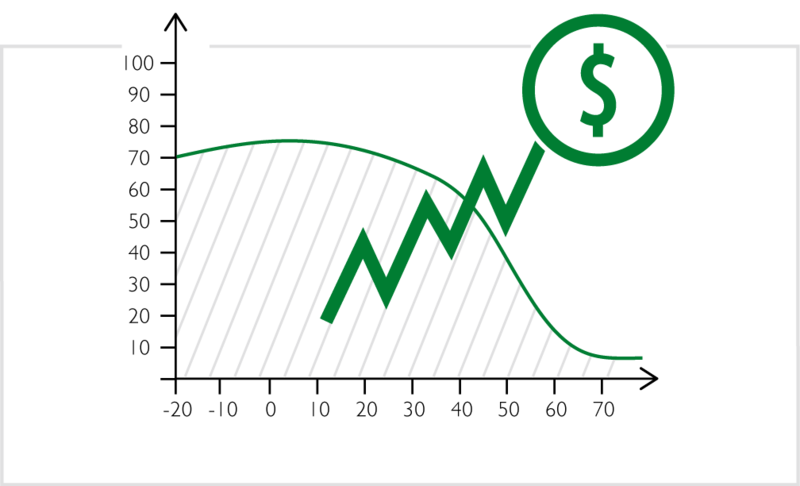 This helps to keep track of long term costs and sustainability. 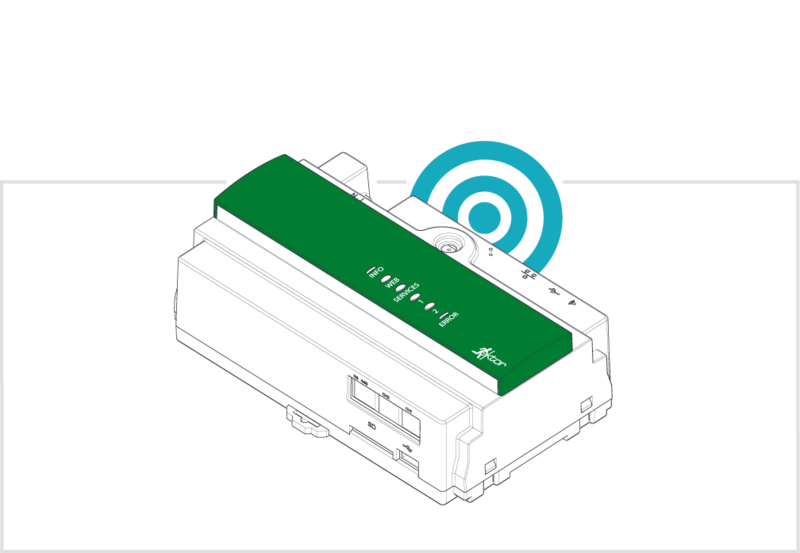 By using the 2.4 GHz Wi-Fi protocol you can connect up to 128 wireless devices to a single AWAC. Using Wi-Fi protocols the wireless devices can connect to existing Wi-Fi infrastructure without the need for duplication. 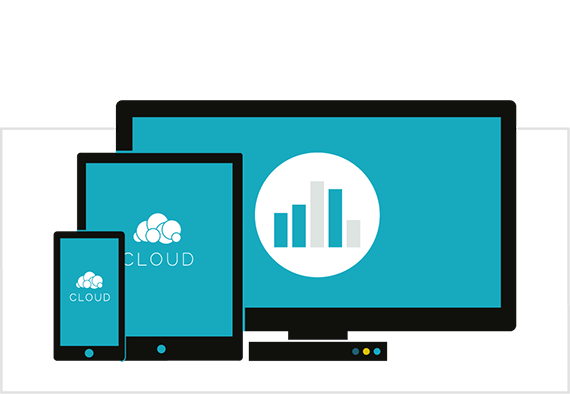 In small installations the devices can be configured to connect to our Cloud without the need for a controller. The AWAC system allow autonomous reporting, testing and maintenance of emergency lighting equipment. The autonomous functions include menial tasks such as informing a contractor of the specifics of a fault and how to fix it, saving time, money and wasted call out fees. Using customizable functions and events allows you to keep track of what is most important to you, when and where you want it. Reports can also be sent to the relevant people via email or SMS, reducing the time normally spent managing the emergency devices. 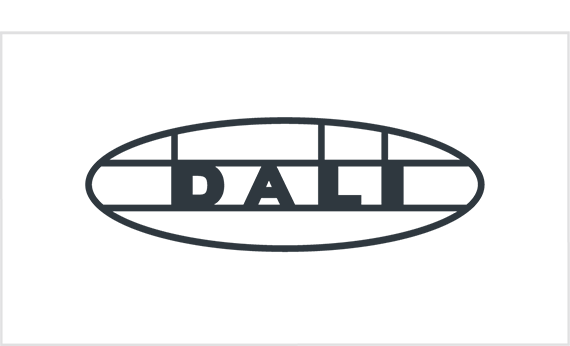 The AWAC completely supports the DALI emergency protocol and up to 256 DALI devices (four DALI lines). This solution is best suited to newer buildings where the communication between devices is hardwired. 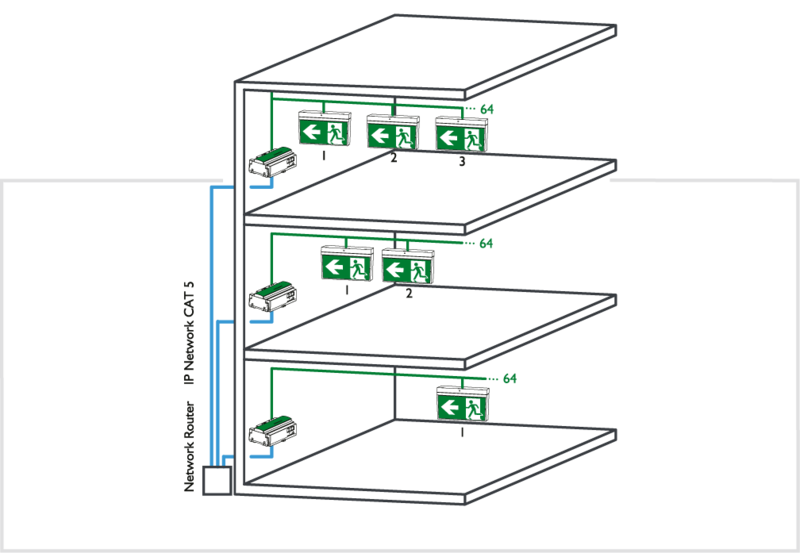 Where DALI lighting is being utilized, the DALI emergency lighting can co-exist on the same network, reducing the cost of wiring and maintaining two systems.